Did Anne Curtis Wear a C-String? To pull off a slit that rivals Angelina Jolie's, Anne must've worn a C-string--or gone commando during her ASAP birthday bash. What do you think? When Anne Curtis celebrated her 28th birthday on ASAP 18 yesterday (February 24, 2013), we couldn't help but notice her outfit during her "Diamonds" song number that copped Rihanna's performance for the X Factor UK. Anne got the performance—fake rain and all, down pat, with an extra detail we just couldn't miss: that mile-high slit on her dress! This made us wonder: if we were to (hypothetically) wear the same outfit, what would be the appropriate underwear? This nifty little piece of lingerie (if it can even be called that) is a C-string. 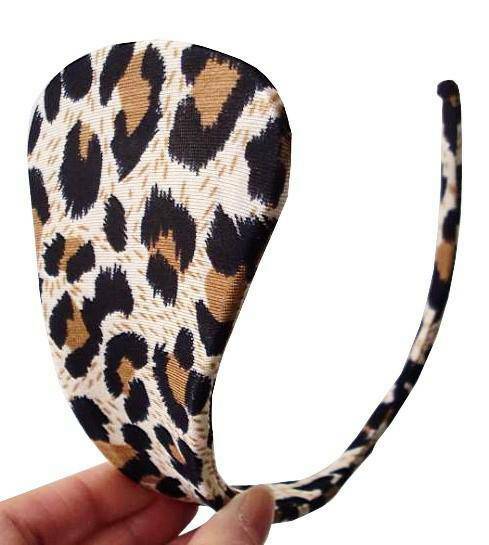 It's supposedly soft and flexible enough to clamp on your crotch (there's really no other way to put it) and it's an alternative for those who still want to be covered down there even if it means wearing a headband on your nether region. We're not saying Anne wore this, but she could have. Would you? Because you can buy it here!